Galtonia Viridflora is a giant late summer flowering bulb, it will produce spikes of 1.2m. 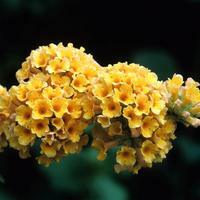 It is very fragrant and bears many flowers per stem. 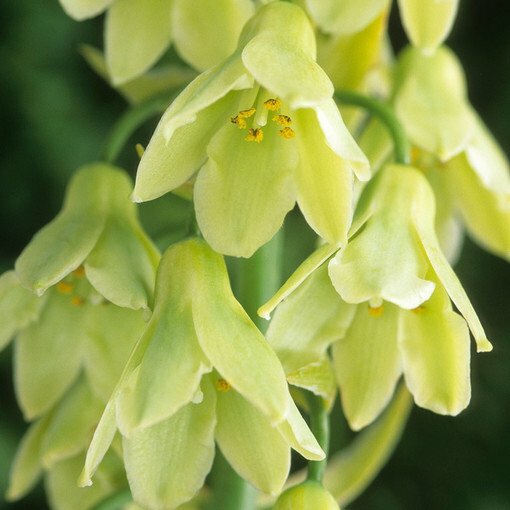 The leaves are strap-shaped and the bell-shaped flowers are an ivory-green. 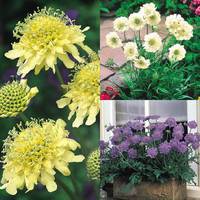 Flowering from summer into the Autumn, it prefers to be planted in moist well drained soil. Flowers August to September. 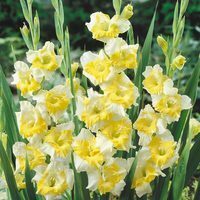 Hardy 14-16cm bulbs supplied. Planting Plant 3 times the size of the depth of the bulb. Soil Type Well drained, fertile soil. 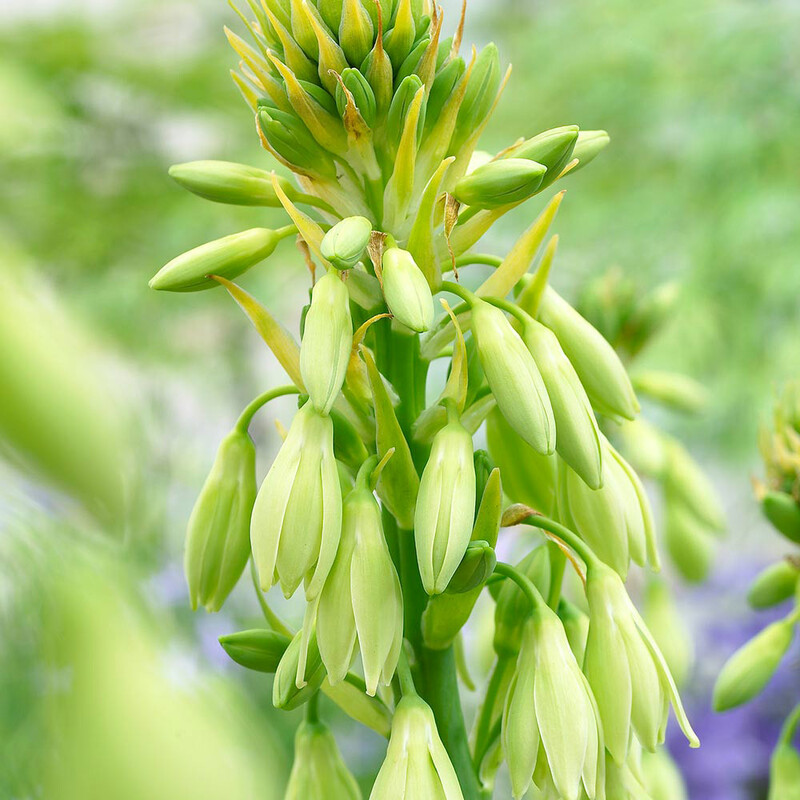 Plant 3 times the size of the depth of the bulb. 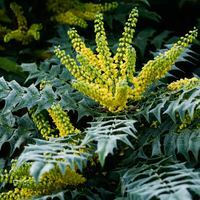 Plant in fertile, well drained garden soil. They thrive in sunny or partially shaded location. They must be kept moist during Spring/Summer. Mulch over the Winter or lift in areas of severe Winters.